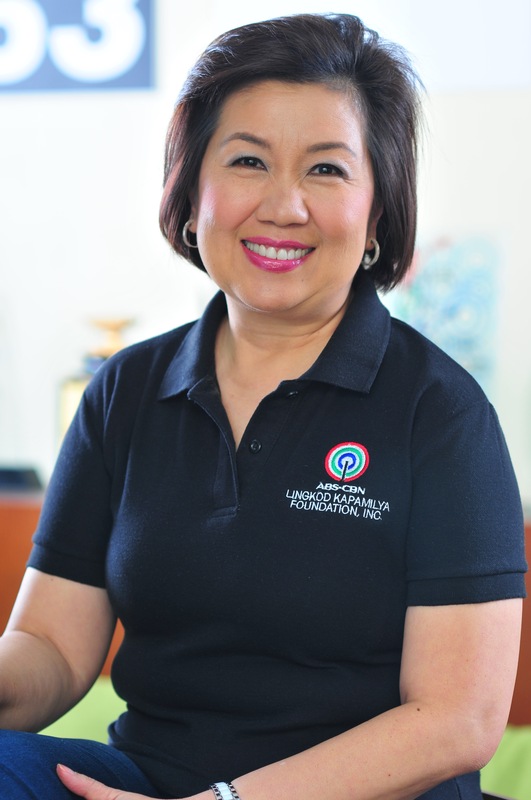 Through the years, the Philippine Community Center, Inc. (PCCI) ceaselessly supports the programs of ABS-CBN Lingkod Kapamilya Foundation, Inc. Recently, the group has turned over a monetary support to Sagip Kapamilya, the emergency humanitarian assistance program of the Foundation. The PCCI is a Filipino-American organization based at Dallas, North Texas committed to manifesting the spirit of volunteerism through helping the Filipino community. Its international delegates said that their group will always be of help to the worthwhile endeavors of Sagip Kapamilya and of the foundation in general. 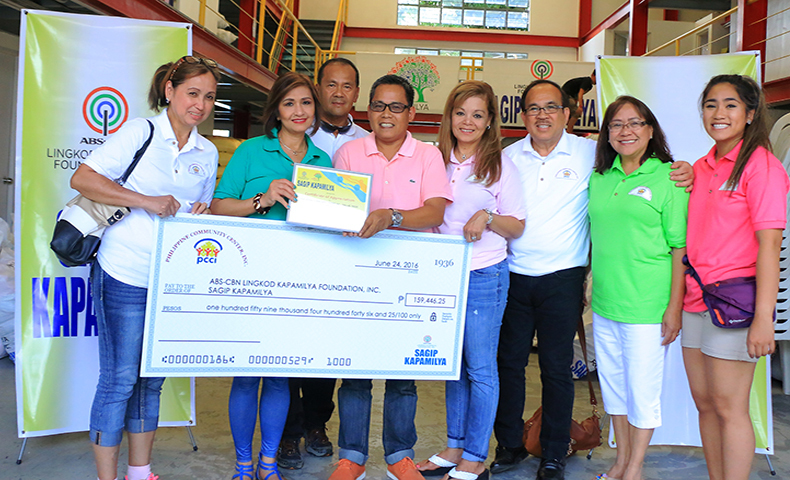 Sagip Kapamilya appreciates the efforts of PCCI in raising funds for the benefit of the Filipino people.